Please join Steve Forbes, an outstanding roster of money experts, and me for The 31st Forbes Cruise for Investors, as we explore sophisticated cities and charming seaside villages stretching from Rio de Janeiro to Buenos Aires, January 24 – February 3, 2019. On this voyage, you’ll visit some of South America’s most glamorous playgrounds—some with vibrant nightlife and restaurant scenes and others with a tranquility that will enchant you with their charm. Along with the relaxed atmosphere, you’ll be in close company with the financial industry’s most renowned money experts and learn timely and practical investment strategies from them. Right at the crucial start of 2019, we’ll explore the ramifications of the mid-term elections for our nation’s policies and how they’ll affect your portfolio. With the US stock market notching record highs, day after day, we’ll also explore ways you can continue to reap the benefits, while simultaneously preserving your hard-earned gains as volatility returns. People often ask, “What makes a Forbes cruise such an enriching experience?” Our stellar faculty makes all the difference. As recognized experts with proven track records, they effectively present the theories behind their strategies in a compelling way, and translate their keen insights into actionable stock recommendations for any market environment. They love to interact with our investors at every opportunity, from hosted dinners and receptions, to one-on-one chats with each cruiser throughout the sailing. And they share their market wisdom and what they have to offer with candor and honesty, so you can make the best decisions for your own portfolio with absolute confidence. Our repeat cruisers will tell you there is no better way to combine pleasure and profit than on a Forbes Cruise for Investors. So, I urge you to take a break from your everyday routine and join Forbes on this wonderfully enticing, sun-kissed itinerary. Along the way, you’ll gain vital post election intelligence that will help you in making important decisions regarding your financial future. I hope to see you aboard! 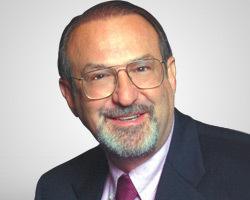 Ned Davis has been professionally involved with the stock market for more than 50 years, and is the senior investment strategist for Ned Davis Research, Inc. (NDR), which he founded in 1980. 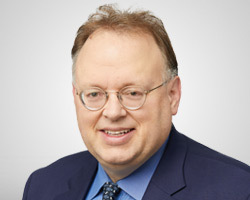 Mr. Davis espouses a disciplined strategy of following the weight of objective indicator evidence. NDR produces many sentiment indicators warning investors to be wary at crowd extremes while helping them to be open-minded about potential trend changes and macro pressures. 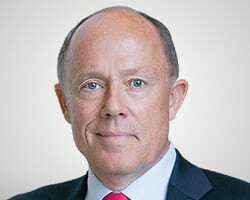 Mr. Davis believes successful investing requires risk management, with the focus of his research dedicated to avoiding major mistakes, cutting losses short, and letting profits run. 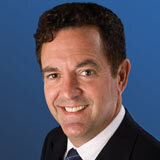 NDR is based in Venice, Florida, and has more than 900 institutional clients in over 41 countries. 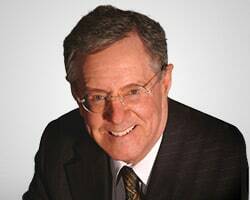 Mr. Davis is the author of Being Right or Making Money and The Triumph of Contrarian Investing. 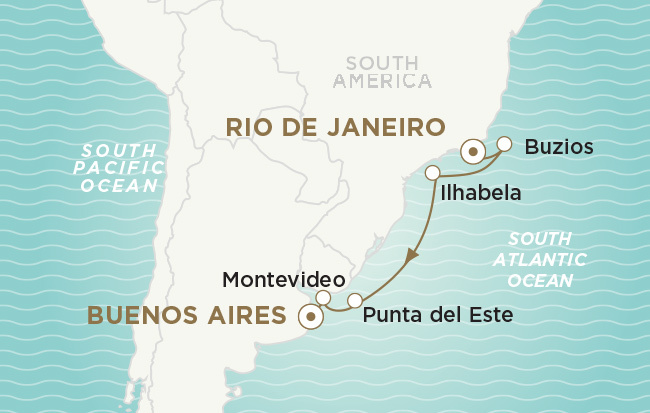 On this sun-kissed voyage from Rio de Janeiro to Buenos Aires, you’ll visit some of South America’s most glamorous playgrounds—some with vibrant nightlife and restaurant scenes and others with a tranquility that will enchant you with their charm. 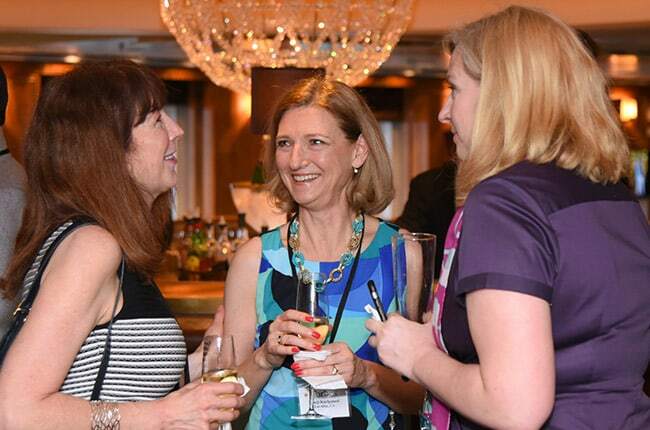 Begin and end your journey with a cocktail reception with your distinguished faculty and other like-minded Forbes cruisers and enjoy drinks, hors d’oeuvrés, and engaging conversation. Find yourself immersed in discussions about today’s economic landscape and gain a varied perspective from your fellow investors. 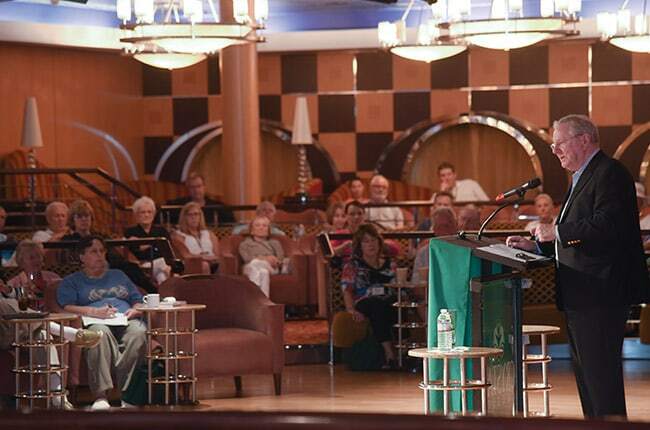 Along with enjoying the many amenities of the Crystal Symphony, you’ll participate in enlightening and insightful seminars and roundtables with your distinguished faculty. You’ll learn about effective strategies for investing in the current market environment and receive actionable insights to grow and protect your portfolio. Nowhere else can you savor such fine cuisine in the company of your renowned speakers where you can get to know them on a more social level. 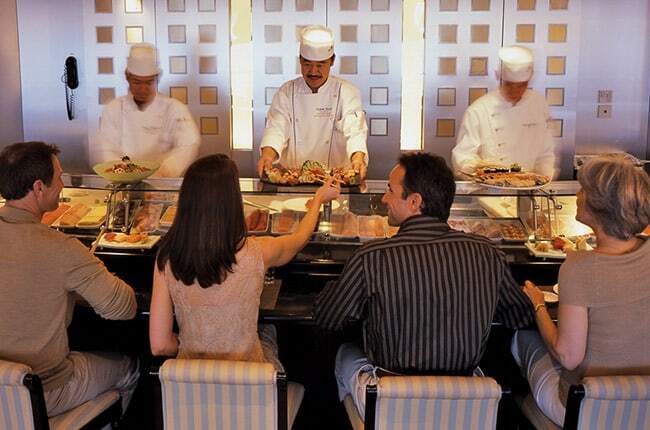 You’ll also enjoy your choice of dining at each of the ship’s specialty restaurants, which include Prego and celebrity chef Nobu Matsuhisa’s Japanese and Peruvian fusion inspired Umi Uma. ALL-INCLUSIVE! 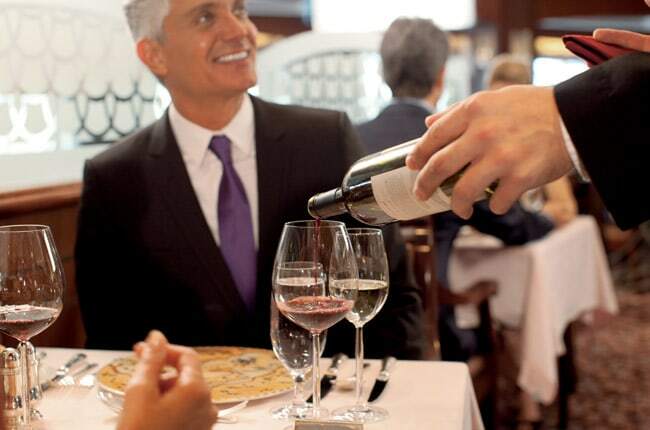 Enjoy all the first-rate selections of beverages available while experiencing world-class service without the hassle of extra fees. You’ll enjoy vintage wines from renowned wineries, as well as craft cocktails and beers. Plus, Wi-Fi is included and gratuities are pre-paid!